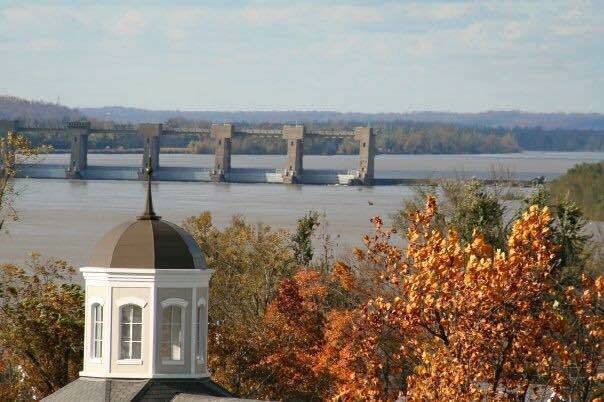 Located in Western Kentucky, Livingston County covers an area of 342 square miles filled with idyllic small towns, scenic river vistas, farms, and forests. The county is bordered by the Ohio River to the west and north, and the Tennessee River to the south. What’s more, the Cumberland River flows alongside much of the eastern border, then turns west where it flows into the Ohio River. In fact much of the county is a huge inland island paradise surrounded by these rivers. Livingston County has more miles of commercial waterways than any other county in the lower 48 states. Highway access includes U.S. Route 60 which runs through the middle of the county. As well as U.S. Route 62 which runs through the southern part. Interstates 24 and 69 also travel through the southern part of the county. River Road (#137) follows alongside the Ohio River from Smithland to Carrsville. The town of Carrsville nestles beside the banks of the Ohio River, and is the north boundary of Livingston County. Carrsville is situated just west of the junction of where Buck Creek empties into the Ohio River. In the late 1800s, the city bustled with river trade and the town center included several stores, a bank, phone office and a hotel. After the 1937 flood and two fires, Carrsville’s population drop to approximately 60. 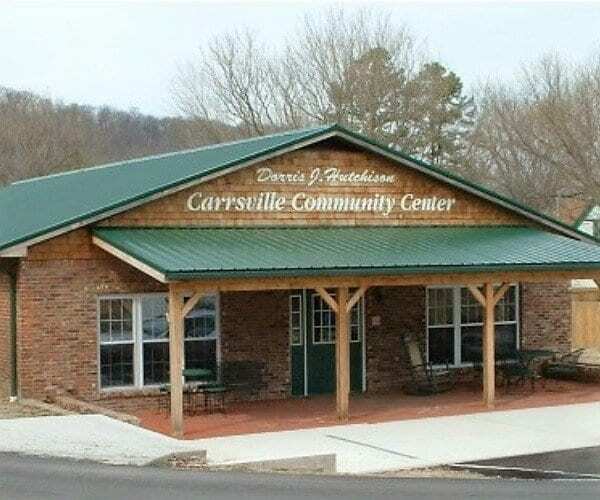 Carrsville has a cool little History Museum located in a historical Methodist Church; open Sundays from 2:00 – 4:00 pm. 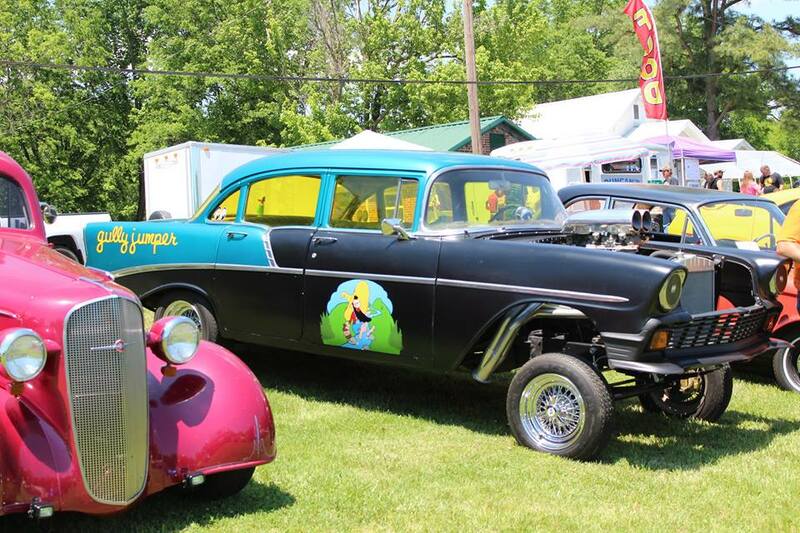 Carrsville is home to the Cool Connie’s Carrsville Car Show held each year in May. The Carrsville Community Center hosts Herb Fest each spring and has a Water Front Festival every year in the summer. Carrsville is noted for having the most Kentucky Colonels per city population, as well as the only four-way stop in Livingston County. Grand Rivers rests between the shores of Kentucky Lake to the west and Lake Barkley to the east. The two lakes come within one mile of each other here and then extend south with a combined 3,000 miles of shoreline to explore. Grand Rivers is also the north entrance to the Land Between The Lakes National Recreation Area. 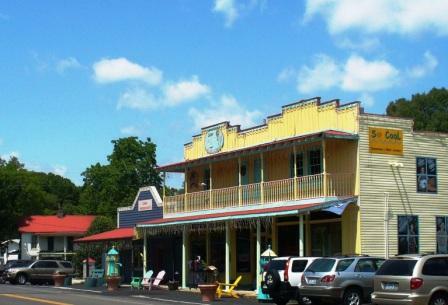 Connecting the two lakes, you will find the heart of Grand Rivers, made up of an old-fashion Main Street area reminiscent of a simpler time. 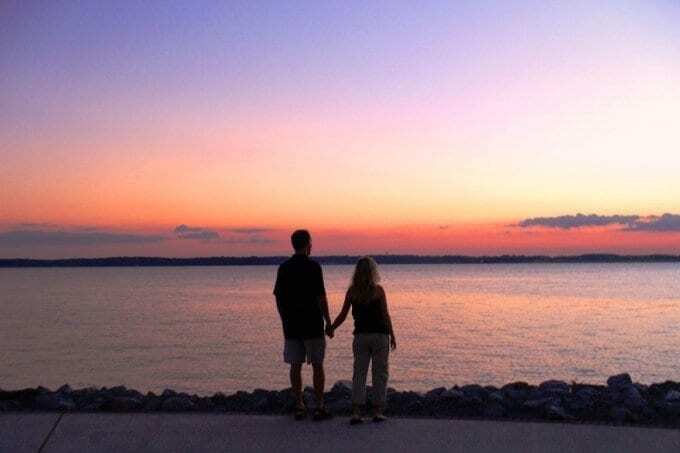 Downtown Grand Rivers offers a walkable blend of old Rivertown wood buildings, kids in line for ice cream cones, and a walking trail leading to gorgeous lake views and spectacular sunsets. Located at the confluence of the Cumberland and Ohio Rivers, Smithland, is the Livingston County seat. 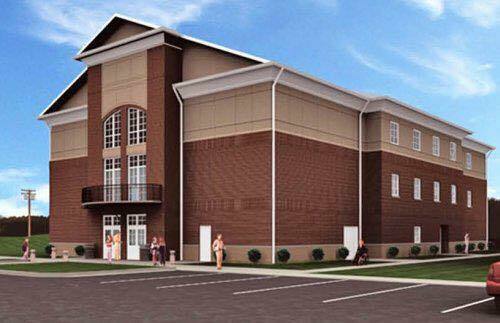 Smithland is home to the Livingston County Judicial Center, Courthouse, and Library. In 1805, the town plat encompassed six blocks parallel to the river by two blocks square. The plat outline still exists to this day in the center of the town’s layout. 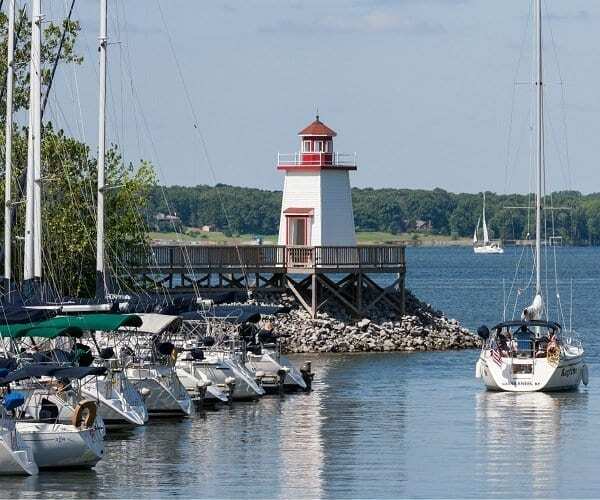 Smithland prospered as a trading post on the Ohio River and the 1830’s witnessed the establishment of sawmills, a boat yard, the Smithland Dock Company, a brickyard, blacksmith shop, grocery and dry goods stores and newspaper. General Ulysses S. Grant occupied Smithland in September 1861. Indeed Fort Smith was an important supply depot and staging area for Grant’s campaigns against Forts Henry and Donelson. 1884 and 1937 brought major floods, and many of the historic buildings in Smithland have been lost over the years. The Historic Courthouse, Historic Gower House, and the Log Cabin Welcome Center & Museum are located in Smithland. 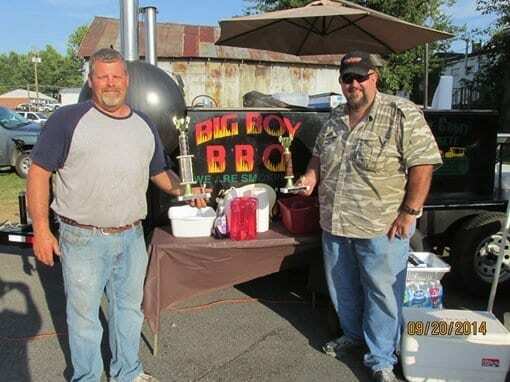 Smithland is home to the spring Battle of Smithland Reenactment, and the Smithland Chamber October Fest. You can view The Smithland Dam from beside the River Road. Travel US 60 about 5 miles to the turnoff to the dam for the best views. Salem is the largest incorporated town in Livingston County, although the unincorporated community of Ledbetter has more than twice the population of Salem. 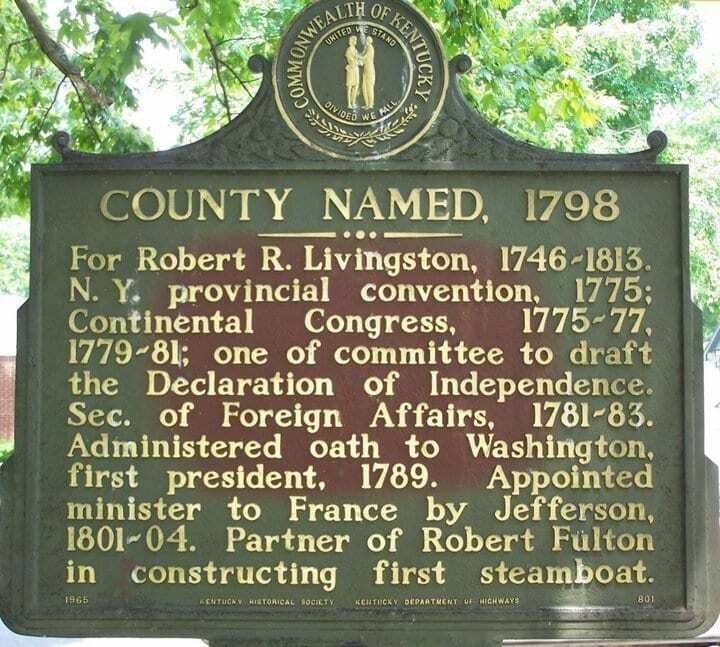 Located in Eastern Livingston County off Hwy 60, the city is believed to have been settled around 1800 by immigrants from Salem, North Carolina. Deer Lakes Golf Course is located in Salem. Salem is home to Livingston County Hospital as well. 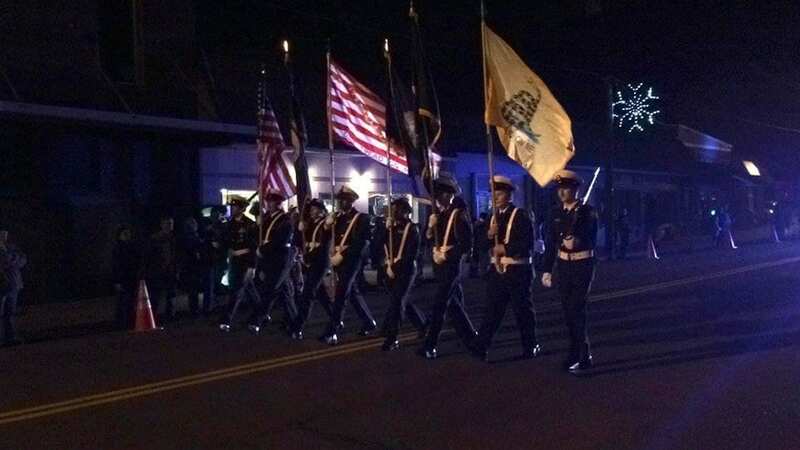 Events in Salem include an annual Christmas parade.